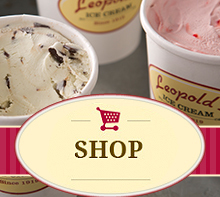 Let Leopold’s Ice Cream sprinkle a little fun into your next event! Birthday parties, corporate events, family reunions, bat & bar mitzvahs … you name it and we’ll make it more fun! 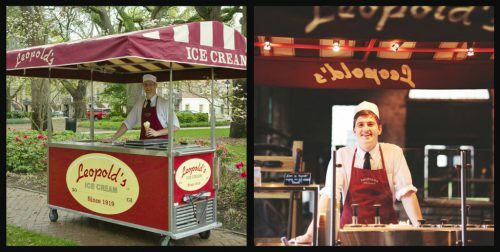 Our super-premium ice cream, retro carts and professional soda jerks will make your event a memorable one! Is an ideal special treat or a late night snack for your guests! Works seamlessly with party planners! Is the perfect surprise for your guests! We’re looking forward to working with you to make your next event scooptacular!